Women to NOT Give Up. Anna Potter tells her personal story of abuse to help others in the same situation. Series of 3 lectures on Cans in the Dryer and why women do not leave or speak out about abuse. Deals with women finding their voices. 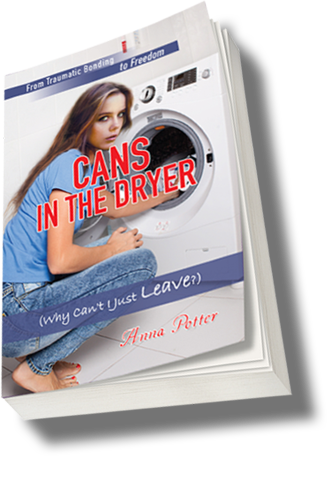 The first 3 Tuesday nights in May (1st, 8th and 15th) at the First United Methodist Church of Dunnellon, Florida, 6 p.m.
©2015-2019 Cans In The Dryer - Anna Potter. All rights reserved. Reproduction in whole or in part without permission is prohibited.